This is the most exciting campaign that is literally running as we speak! 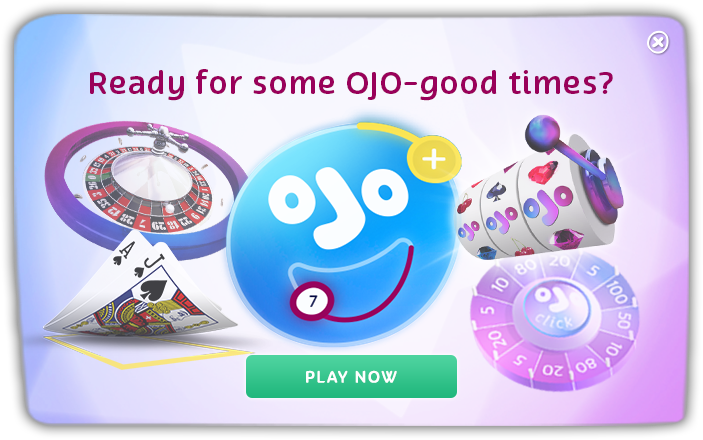 The ever so generous OJO is giving his trusted fans a boomtastic opportunity to win a real-life Mini Cooper! Well 4 actually – 1 every week! He also has a whole bunch of other prizes that make up a total prize pool of £80,000 – let’s just say there’s plenty to go round! We already had Jimmi from Denmark who won OJO’s Super Duper Mini Cooper II back at Christmas time. The next sassy little fox on wheels could very well be yours but guys, you know as well as we do… you gotta be in it to win it! Play at least 100 real money spins on the selected “Game of the Week” slot and get one Daily Reel Spinoff Ticket. You can also buy a ticket for the “Spin-A-Mini” Spinoff for £1 each. Amigos, it only takes 1 ticket to win! The open road is calling! The “Spin-A-Mini” competition will run until 12th July 2018.